Denise wins a $50 gift certificate to The Melting Pot!, a fondue restaurant opening in September on Broughton Street in downtown Savannah. Thanks to everyone who entered to win by signing up to become Club Fondue members. Members receive free chocolate fondue for two on your birthday and wedding anniversary. You will also receive monthly emails about The Melting Pot’s grand opening, ladies night out, wine tastings and other fun events. Look for another giveaway from a different business to be announced here Monday. Studio art workshop “Counter Photography: Japan’s Artists Today”; storytelling; children activities in the ArtZeum; an 11 am classic family film. Last Chance to Ride the Roundhouse Railroad Museum Train Until Fall! The popular train rides at the Roundhouse Railroad Museum will go on a roughly one-month hiatus after this Sun. Aug. 2.
and behind one of the diesel locomotives on Sun. Aug. 2. Regular admission rates apply. Rides will return on Saturdays and Sundays September through November at 11am, 2pm, and 4pm, with a special Fall “Steam Days” event featuring daily rides November 6-15. 7 PM Fri. July 31. Free and open to the public. Featuring music the children have learned and will also debut music some of the kids have composed, performed by professional artists. This week’s theme: Horseshoe Crabs. Kids can experience horseshoe crabs and get all their questions about them answered. To register, contact 912.598.3474 or e-mail fish@uga.edu. 5 PM Fish Eyed Fools concert before the Sand Gnats game. Players and coaches will give personal testimonials. 9 am-noon @ all Home Depot stores. 9 AM-7 PM Sat. Aug. 1 on River Street. 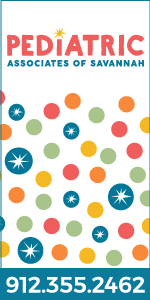 Featuring 60 regional arts and crafts exhibitors, music, food and drink. The U.S. Coast Guard does live demos. Open house at Savannah Mall to introduce THE MARKETPLACE AT SAVANNAH MALL to prospective shopkeepers. The new marketplace is ideal for moms to locate their businesses at affordable rates, whether your business is jewelry, photography, yoga, gourmet food or more. The first 50 businesses to sign a one-year lease will receive the first month’s rent FREE. 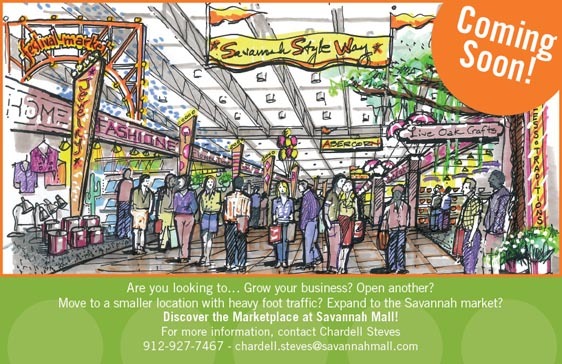 Contact Chardell Steves chardell.steves@savannahmall.com or 912.927.7467. Wanted: volunteers to help transform a vacant plot into a Pooler community-built park. The aim is to build a 17,000-square-foot park that is the largest and most unique playground in the area, custom-designed by children and built entirely through volunteer efforts. The West Chatham YMCA in Pooler donated the land adjacent to Pooler Parkway between the YMCA and the new Pooler Recreation Park. Volunteers will be needed to do most of the work – organization, fundraising, procurement and volunteer recruitment, even meal preparation and child care for the workers. Design, drafting, project management and construction supervision will be left to playground developers Leathers and Associates of New York. The estimated $500,000 project will be funded in part by donations and fundraisers. 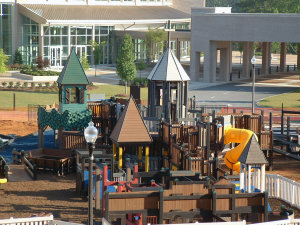 The proposed playground will be free and open to everyone, providing play opportunities for children of all abilities. 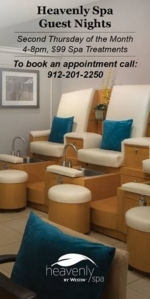 For more info, click here or call (912) 748-9622. Looking for a fabulous date night? How about a fun night out with the girls? 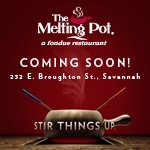 Coming soon to Broughton Street in downtown Savannah is The Melting Pot! At The Melting Pot, fondue becomes a memorable four-course dining experience where you can truly dip into something different. Come discover The Melting Pot’s relaxed atmosphere, private tables, fine wines, attentive service and exceptional fondue dinners. Start with a creamy cheese fondue. Then choose from four flavorful fondue cooking styles and a variety of entrées including filet mignon, lobster, blackened chicken, duck, shrimp, salmon and more. For dessert, enjoy mouthwatering chocolate fondue served with dipping items including fresh strawberries, cheesecake, marshmallows, pound cake and brownies. To enter to win, sign up here for Club Fondue. Club Fondue members receive free chocolate fondue for two on your birthday and wedding anniversary. You will also receive monthly emails about The Melting Pot’s grand opening, ladies night out, wine tastings and other fun events. You have to be a SouthernMamas subscriber to enter. Subscribing is free. Click here to do so. You have until 9 pm this Thurs. July 30 to enter and then The Melting Pot will choose a name. 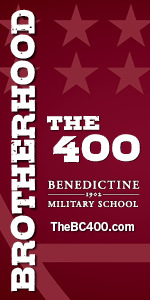 SouthernMamas will announce the winner here Fri. July 31. The Melting Pot will be opening soon in September. Come and enjoy a night of fondue! Daily Candy offered a fun tip this week for summer garden fun: Nature Bingo. Step One: Select 24 objects that can be easily found in your backyard or local park (or not so easily found, depending on how much of a break you need). Think seasonal flowers, plants, trees, bugs, even rocks. Step Two: Have kids draw a grid (five across, five down, with a free space in the middle) depicting these objects using crayons or markers. Step Three: Send your child out and about to find five in a row. Once mastered, mix things up by choosing new items to hunt for. Step Four: Repeat as necessary. 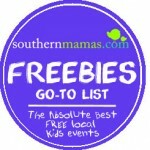 Savvy SouthernMamas profiles are back. Know a savvy mama you want to nominate? Email anne@southernmamas.com. Read past SouthernMamas rock! profiles here. Meet Jan Welsh, owner of Just for Baby & More in Savannah and mother-of-four. Best secret tip for other local moms: Sports – my children play basketball, baseball and softball for school and in the city and county leagues. What resource for children does our area lack? I would love to see a hands-on science museum in Savannah. 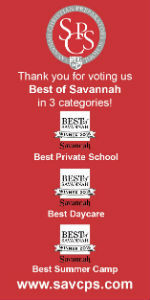 Best charity/non-profit: St. Mary’s Home for Children in Savannah has been lovingly serving children in Savannah and the surrounding counties for many years. What one phrase do you hope your kids will say about you as a mom someday? We always had fun…..
Amie’s child wins free tuition to a kids’ sculpture class for children 4 and older. Value is $50. Tiffany Drabek also offers other kids summer classes and camps including pottery. To sign up, contact Tiffany Drabek (912) 692-0659 or tiffanydrabek @gmail.com. 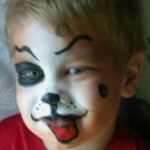 Call Fun Faces Face Painting Services for your child’s next birthday party. Fun Faces is available for all types of events; private parties, corporate events, grand openings, festivals and more. 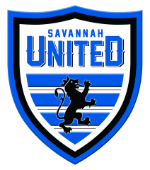 Service area includes Savannah, Statesboro, Jacksonville. Fun Faces uses only water-based FDA compliant as a cosmetic face paints and cosmetic glitters that wash off with mild soap and water. No craft glitter. No acrylic paints or other paints which are not meant for the skin. Fun Faces can paint about 10 faces an hour, depending on the complexity of the design. Get in touch early for the best selection of available dates. 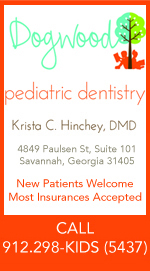 Call 912.674.1830 or email sherrys.funfaces@gmail.com. Learn more here. 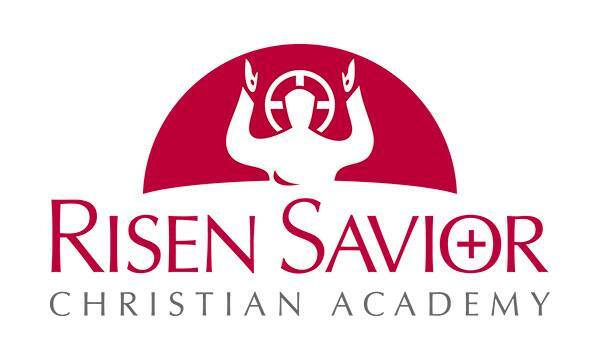 The Savannah Children’s Choir will present a free, End-of-Camp concert 7 PM Fri. July 31 in the Jelks Auditorium at Savannah Country Day School. The concert is free and open to the public. 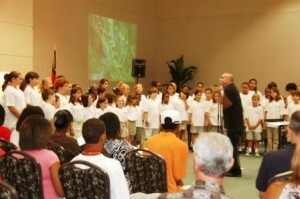 The event is the culmination of a two-week Summer Choral Camp program, now in its fourth year. This year’s theme is “Rhythm”, and daily classes in music history, sight singing, composition and percussion reinforced the campers’ abilities to read and understand rhythmic concepts in music. Camp instructors include interns from top music educational colleges such as Florida State and the University of Georgia along with professionals in the field, assisted by local high school interns. 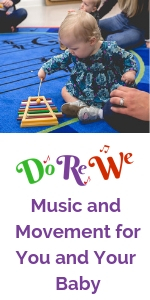 The concert will feature music the children have learned and will also debut music some of the kids have composed, performed by professional artists. 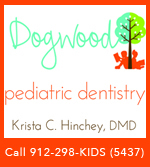 For more info, click here or call 912. 228.4758. 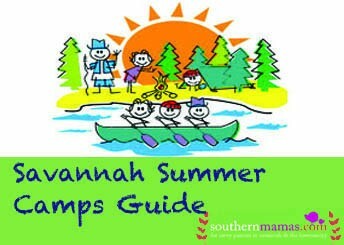 The Lowcountry Down Syndrome Society (LDSS) has created Savannah’s first Summer Camp for children with Down Syndrome. 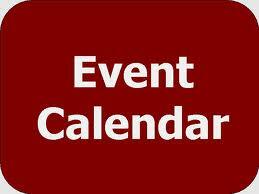 The six day program will be held 9 AM-12:30 PM on July 27, 29, and 31 and August 3, 5 and 7. 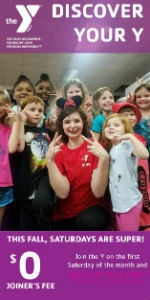 Camps are funded in part by the money the organization raises through their annual Down Syndrome Buddy Walk each October-requiring participants to pay just $30 for the three day camp. 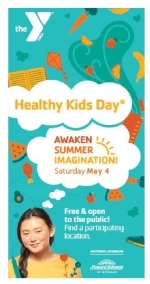 Educational and recreational activities are scheduled for children ages 3 to 6. Speech, physical and occupational therapists are on board to assist the children in their continued growth and development, while having fun. For more information or to register, contact John Bogardus at (912) 728-8505 or click here. 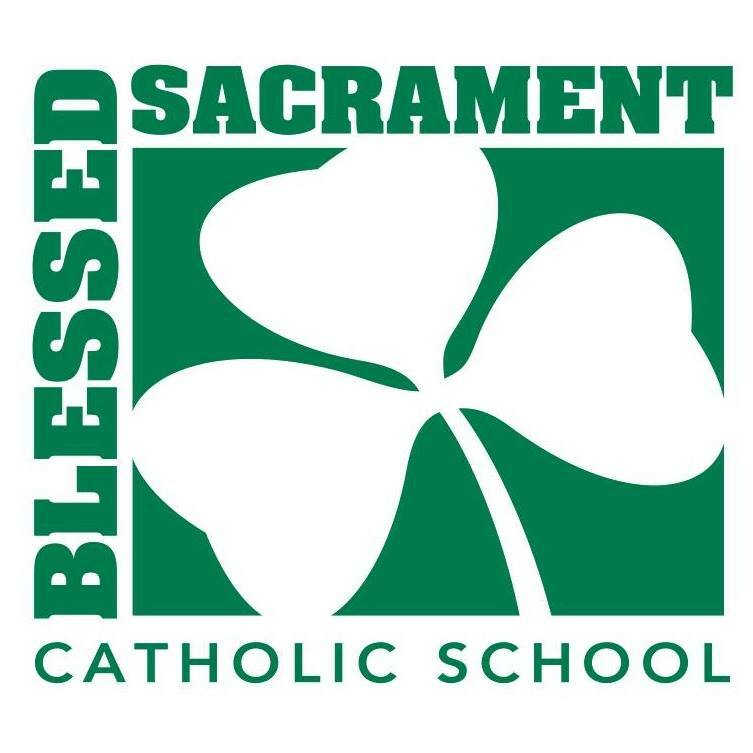 For more local summer camps, click here. This week, a lucky SouthernMamas subscriber will win free tuition to a kids’ sculpture class for children 4 and older that will meet July 27-30. Value is $50. All the winner’s costs are covered including materials. To enter to win, click on the comments below and tell us your favorite creative project or game to do with your child. 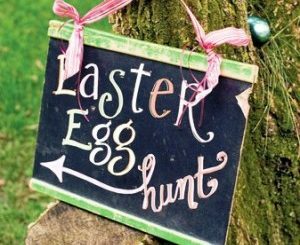 Think crafts, art, cooking, roadtrip games, scavenger hunts, yard games, pool games etc. Just share your tip. Also, please tell us your name. Entry period closes 9 pm Thurs. July 23. We’ll pick a name at random and announce the winner here on Fri. July 24. You have to be a SouthernMamas subscriber to participate. Subscribing is free. Click here to do so. Tiffany Drabek also offers other kids summer classes and camps including pottery. That “Kids on the Wheel” class is Aug. 10-13 It’s an introductory workshop for kids 8 and up to pottery making on the wheel. This may include one day of hand building. Kids will learn how to center the clay on the wheel and make plates and bowls. They will also paint their work in underglazes. 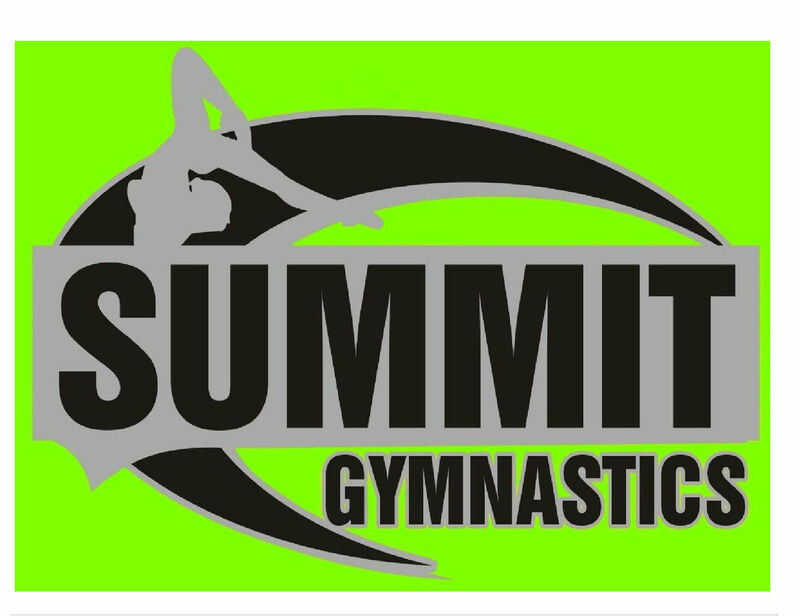 The class is 9-11 AM Mon-Thurs. Fee: $85, includes materials. 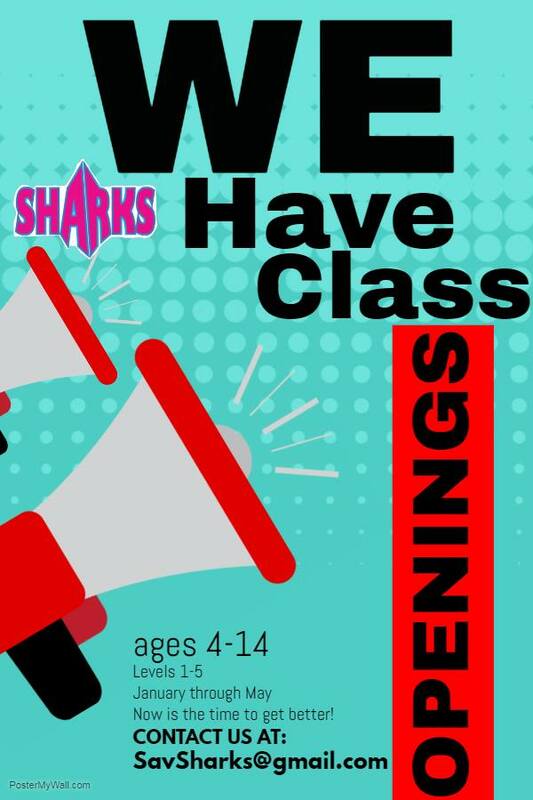 Parents are welcome to take the class with their children if they desire. 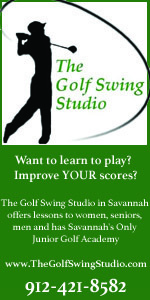 To sign up, contact Tiffany Drabek (912) 692-0659 or tiffanydrabek @gmail.com. Also available: adult classes, birthday parties and other custom workshops for special celebrations and events. Are you looking to grow your home-based business? Open another? Move to a location with heavy foot traffic? Expand to the Savannah market? Discover the Coastal Empire’s largest, year-round indoor Marketplace: THE MARKETPLACE AT SAVANNAH MALL. It’s a new indoor shopping destination that convenes neighborhood-style shops with dazzling and curious wares. This is a great opportunity for all of you creative moms with a cottage industry – aromatherapy, yoga, quilting, scrapbooking, gourmet foods, or monogramming. Think of this forthcoming marketplace as a live, in-person version of Etsy. Beginning with 90,000 square feet, which formerly housed Steve and Barry’s, THE MARKETPLACE AT SAVANNAH redefines will be the Coastal Empire’s largest, year-round indoor marketplace. Your shop can be in place just in time for the holidays. The goal is to have a shopping village, a retail square inside the mall, small shops with relatively small budgets next to a big department store. 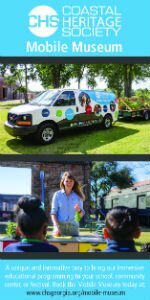 On Fri. July 31, Savannah Mall is hosting an open house to introduce THE MARKETPLACE AT SAVANNAH MALL to prospective shopkeepers. 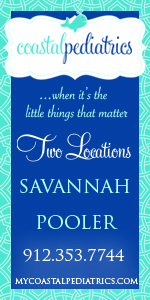 For more info, contact Chardell Steves at Savannah Mall: chardell.steves@ savannahmall.com or 912.927.7467. Tell them SouthernMamas sent you! 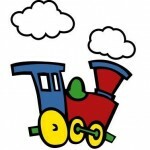 The Roundhouse Railroad Museum has a summer special: pay one price for a full day of fun. The museum’s offering 45-minute rides in the vintage steam locomotive at 11am, 2pm, and 4pm through July 31. Rides on the museum’s human-powered handcar are available throughout the day. There also are guided tours of restored office cars at 10:30am, 1:30pm, and 3:30pm. Admission: $10 for adults and $4 for kids 6 and younger, and includes all of the activities listed. 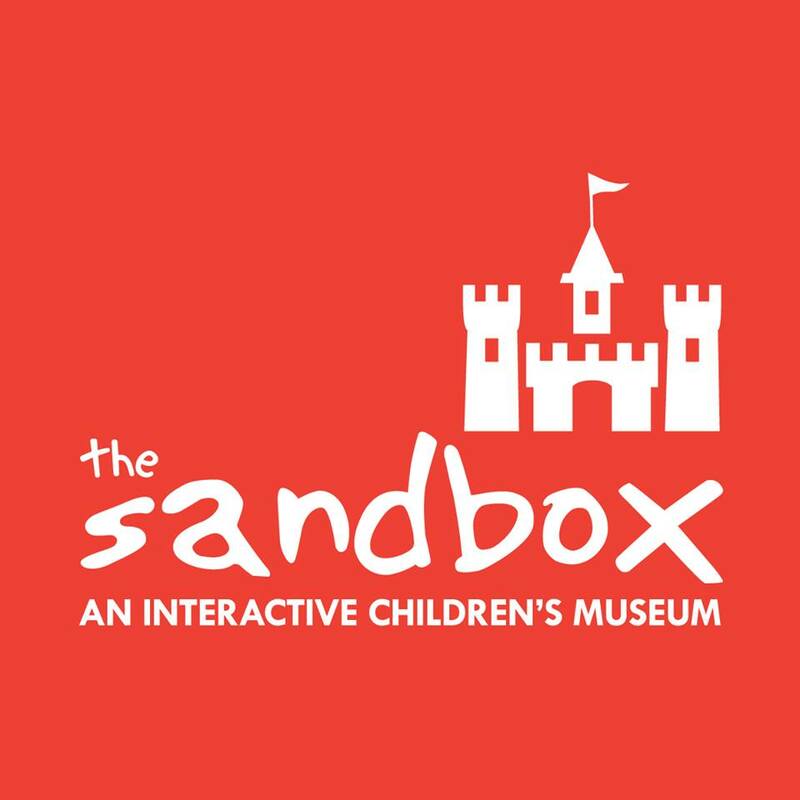 Admission to the Savannah History Museum next door may be added for an additional $3 for adults/no extra charge for kids 6 and under. 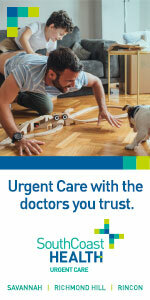 Call (912) 651-6823 for more information, or click here. Supermoms, here’s your Hollywood break. The LA-based production company, Pie Town Productions, is currently in the early stages of a project focused on moms who consider themselves (or others consider them) to be SUPERMOMS. Are you president of the PTA or are currently vying for that position? Are you constantly shuttling your kids from one activity to another? Do you have STRONG opinions about everything from methods of parenting to how to advertise the next PTA meeting to what kind of brownies you should make for your kid’s birthday party? Are you surrounded by a lot of like-minded parents? Do you think you could have been (OR were / are) a CEO because you’re just that focused, smart, and organized? The production company wants to hear your story. Those interested should email Ally at Ally_Weinberg@pietown.tv. Please put “Supermom!” in the subject line. Good luck. Don’t forget us little people when you’re famous. Only a few more chances remain for your child to get upclose and personal with an alligator, learn their habits and have pictures taken with a mouth-taped-tightly-shut gator. We recently enjoyed the “Get to Know a Gator” program at the Coastal Discovery Museum at Honey Horn Plantation on Hilton Head. The program from Gatorland features a live alligator and busts several myths about gators, including the legend about running zig-zag if a gator ever chases you. Apparently, you should just run. And never feed alligators. The program is held several times every Thursday through Aug. 13: 9:30 AM, 11:30 AM and 2 PM. For cost info, click here. For reservations, call 843.689.6767 ext 223. Kids can run the bases and get player autographs after the game. Before the game, kids can play catch on the field. The farmer’s market is every Sat. 9 AM-3 PM. Click here for more info. Boating Class @ Jenkins High School, 1800 E. DeRenne Ave. The U.S. Coast Guard Auxiliary is offering the course, which covers boating laws, safe boat handling, basic navigation, and other topics for young people 12 and older. The event will feature lowcountry boil, barbecue, music, dancing and a silent auction. Close Encounters of the Third Kind @ Trustees Theater, 216 E. Broughton St. Presented by the SCAD Cinema Circle. 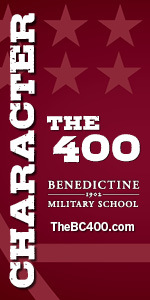 Tickets can be purchased online, by phone or at the SCAD Box Office window. Tickets: $4-$8 (additional service fees may apply). 8:45 PM Fri. July 17 Sensory Awareness night hike: Learn about different creatures that come out at night. Then awaken your senses with experiments on this hike. 3 PM Sat. July 18 Wilderness Survival: Learn how to survive in the wild and make a survival bag to take with you. 9 PM Sat. July 18: Frog Hike: Come see and hear frogs at night. Meet at the Big Ferry Trail entrance. 11 AM Sun. 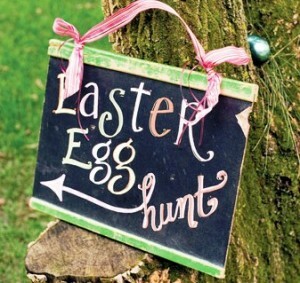 July 19 Button Hunt: Come hunt for buttons and win prizes- just like an Easter egg hunt! 2 PM Sun. July 19 Invasive Plants and Animals: Learn all about them! 4 PM Sun. July 19 Roving Ranger: Ask the ranger any questions and see the creature of the day. Hear stories about different countries and look at their flags. See the many different flags the United States has had. Design your own flag. The Wiz at the Lucas Theatre, 32 Abercorn St.
“Willy Wonka” @ Main Street Youth Theater, 3000 Main St.